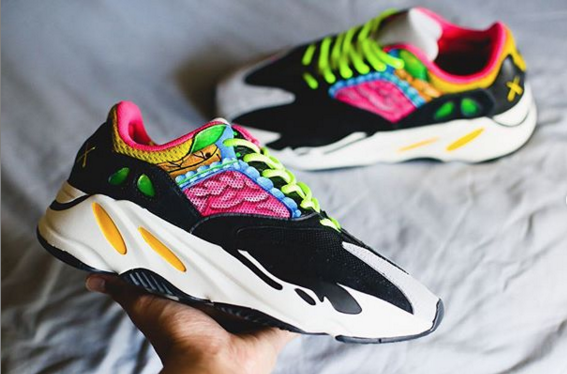 Sneaker customizers have taken to Kanye West's beloved Yeezy Boost sneakers countless times over the years, making for some of the best, and worst, special edition kicks around. 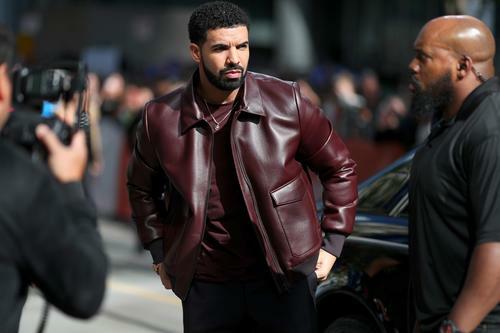 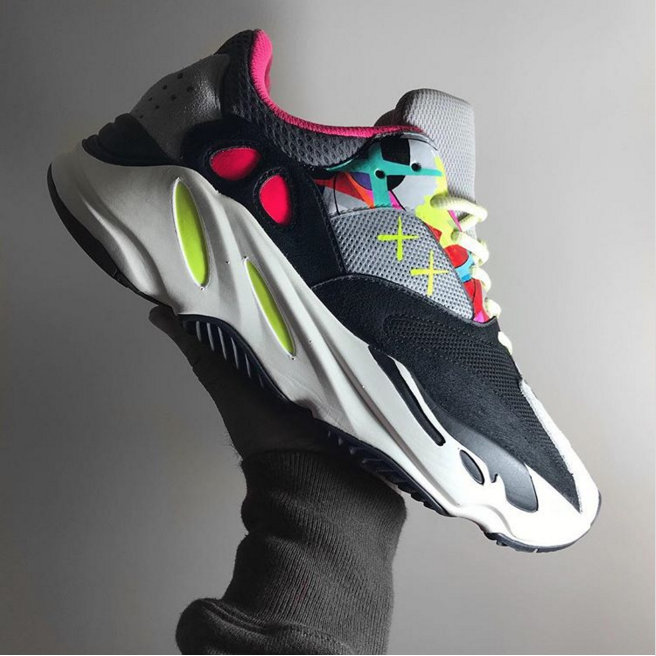 Sometimes, it's a subtle color change that can make all the difference, while other instances call for a complete overhaul of the iconic silhouette. 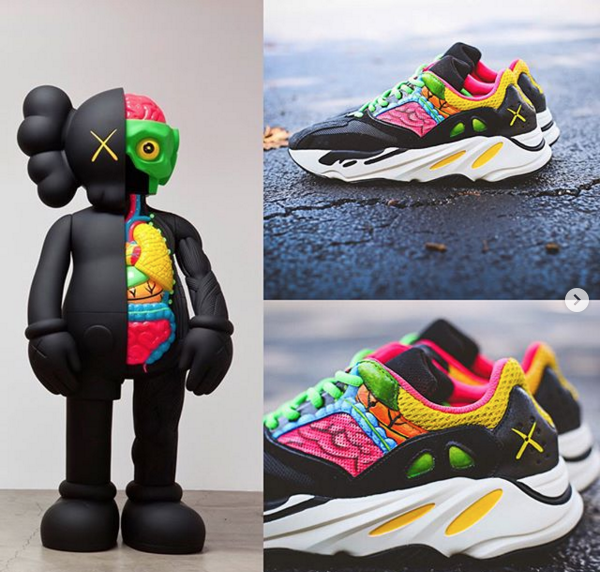 Among the coolest customs we've seen are the ones that take design elements from another wildly popular designer, such as KAWS. 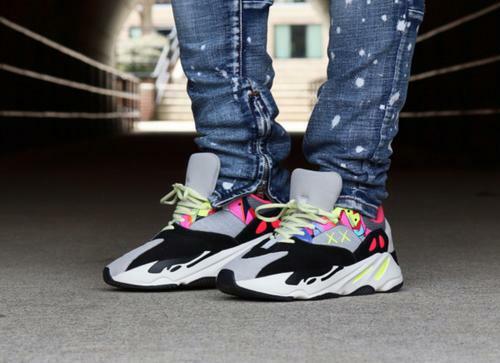 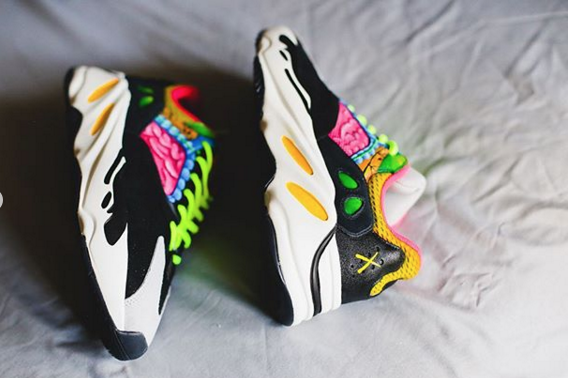 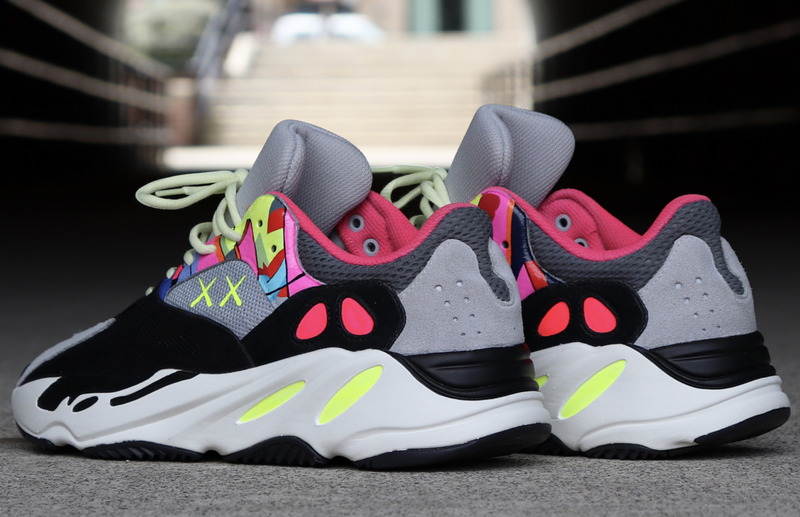 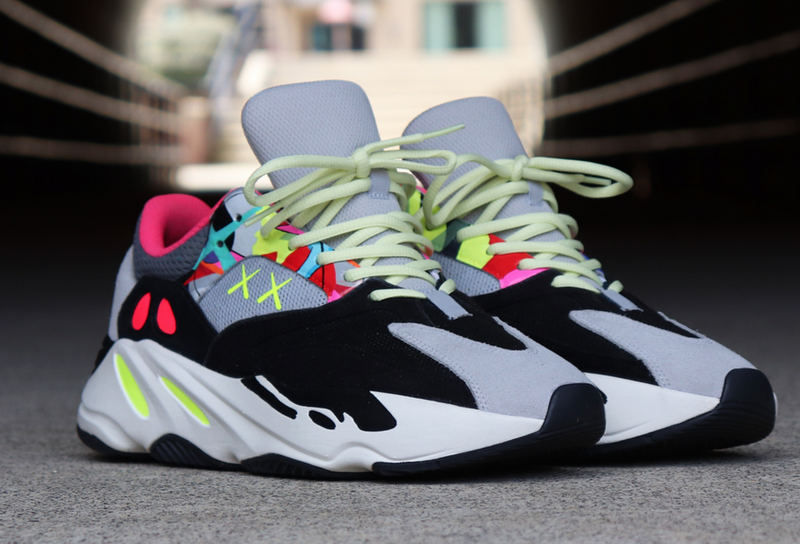 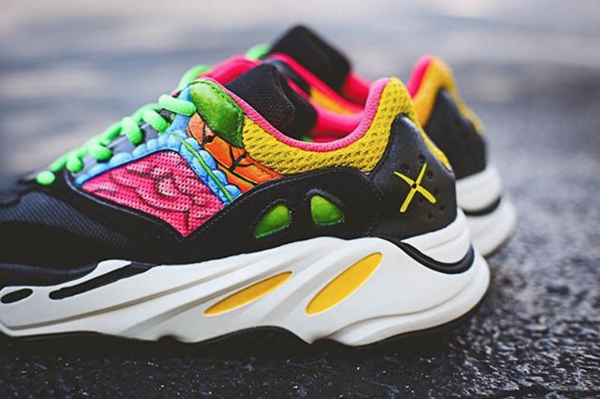 Last year, sneaker customizer @AlexanderJohnDesign unveiled a clean KAWS x Adidas Yeezy Boost 700, and not long after that, @HuyCustoms introduced his own KAWS-inspired Yeezy Boost 700. Each pair offers the familiar KAWS detailing, but they're both unique in their own right. 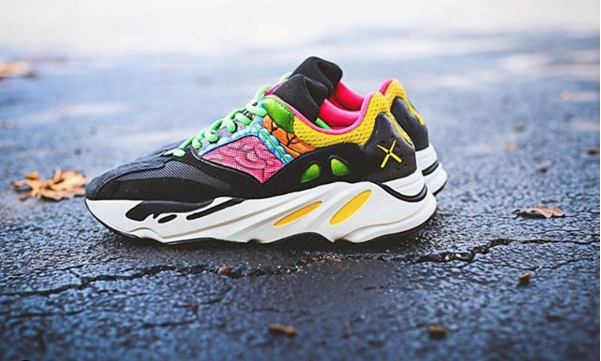 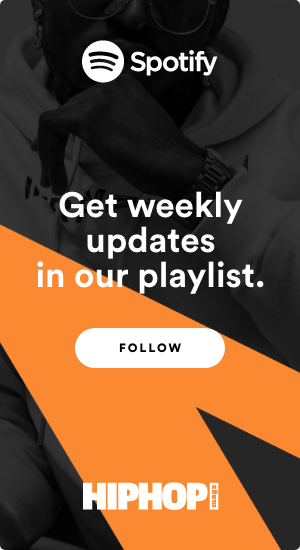 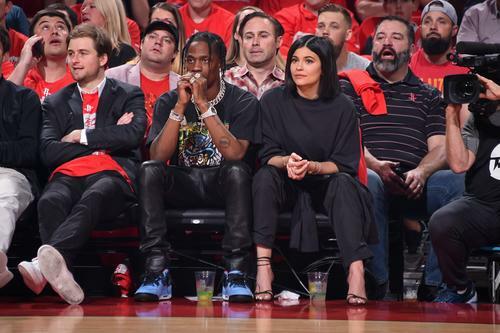 Check out both of the KAWS x Yeezy Boost 700s below, and peep the newly unveiled Off-White x Air Jordan 11 custom here.